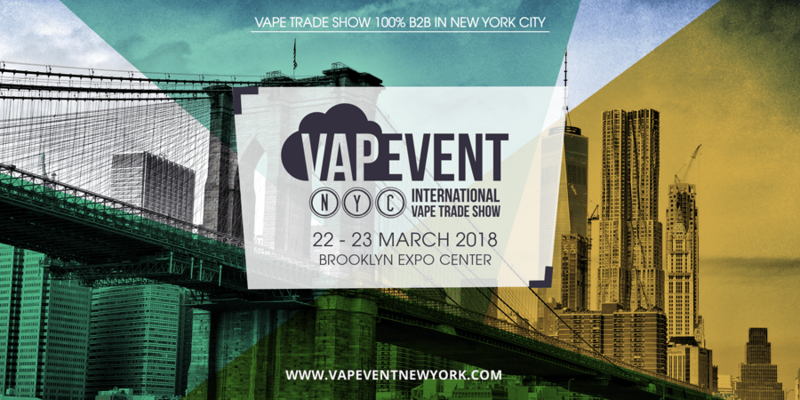 Be a part of the second edition of VAPEVENT NYC, 100% B2B show! For 2 days, VAPEVENT will bring together North American and International industry professionals to create business opportunities, share knowledge and best practices, develop strong partnerships and meet all of the major players in the Vape Industry. 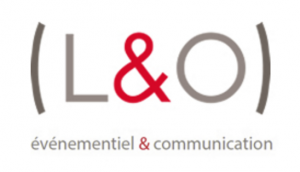 Bring your industry business card for entry – minimum 21 years old with id.